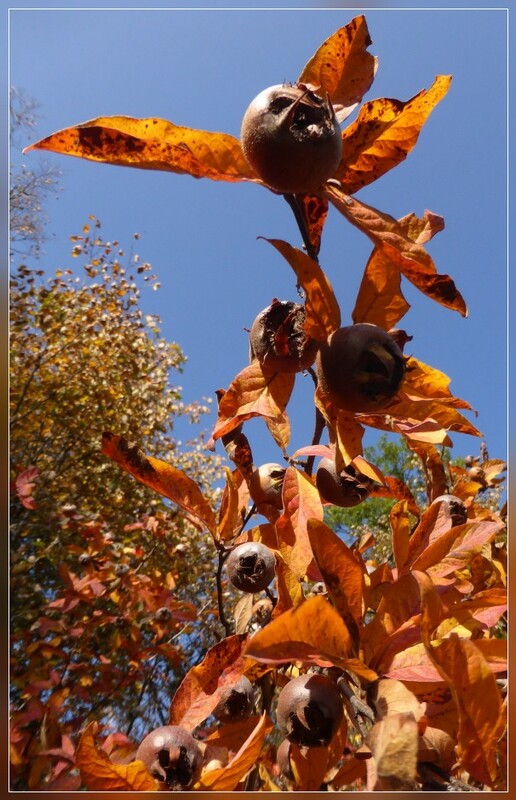 SALA CAPRIASCA, 31.10.2015 - Autumn colors: Nespolo. 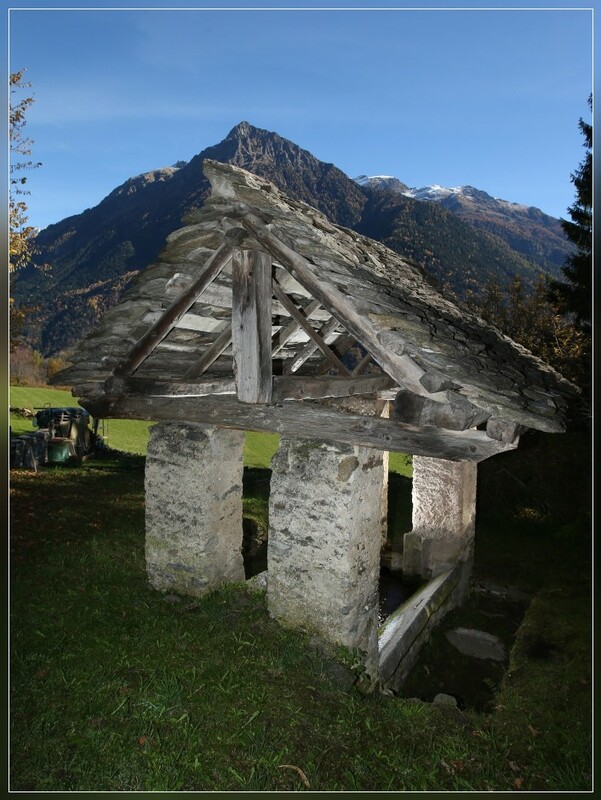 CORZONESO-CUMIASCA, 30.10.2015 - An old fountain in Cumiasca, Blenio Valley. 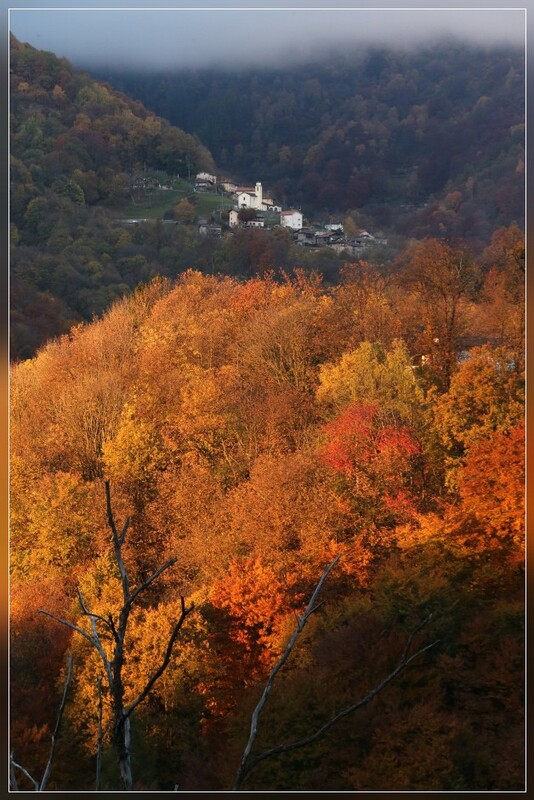 SCAREGLIA, 29.10.2015 - Autumn colors in the Valcolla. 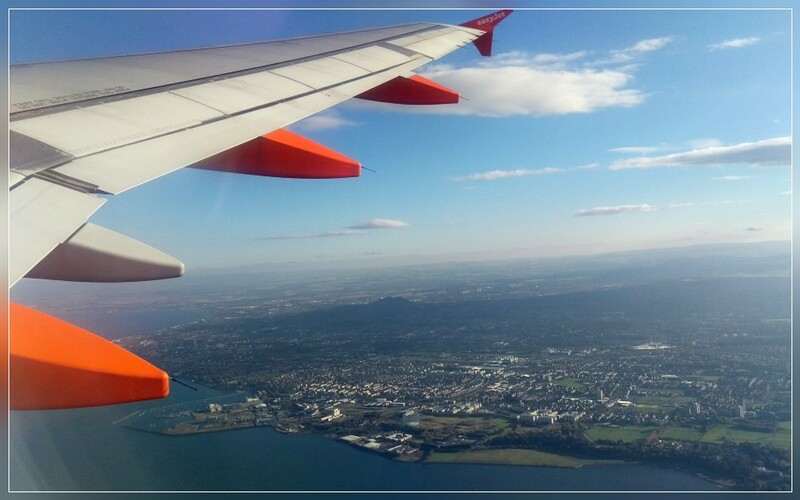 EDINBURGH/SCOTLAND, 26.10.2015 - Bye bye Edinburgh ... Flight back to Milan. 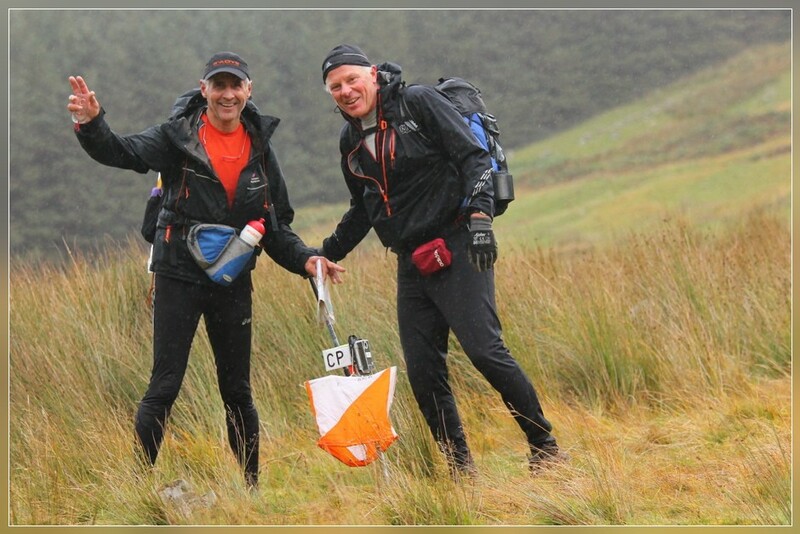 the second day of the 48th Original Mountain Marathon at the Scottish Boarders. 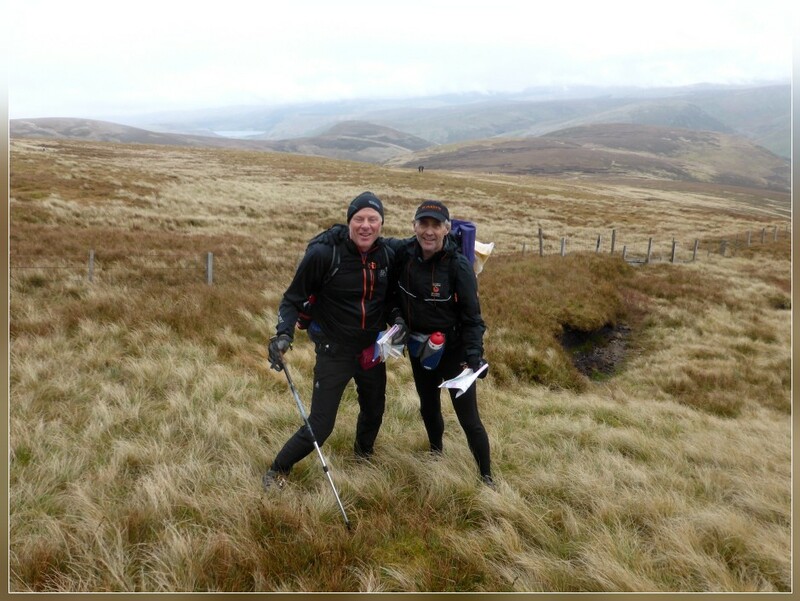 of the 48th Original Mountain Marathon at the Scottish Boarders. 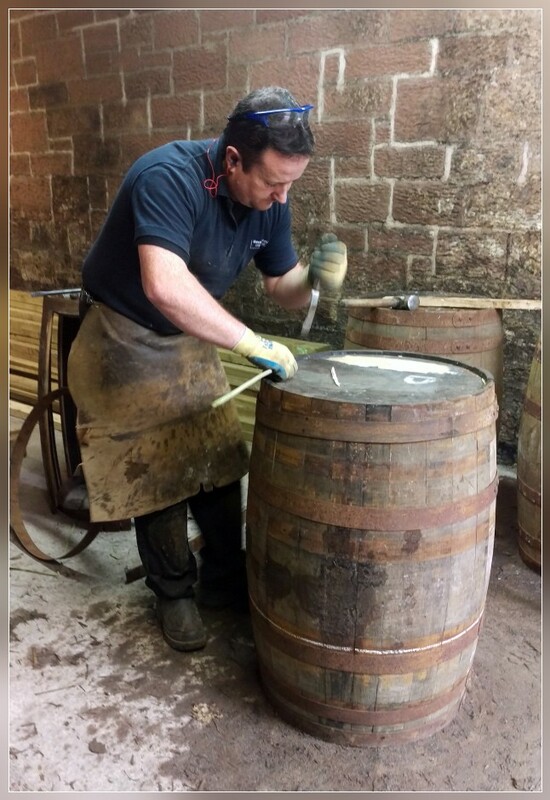 ANNAN/SCOTLAND, 23.10.2015 - A cooper repairing a Bourbon cask in Annandale Distillery in Annan. 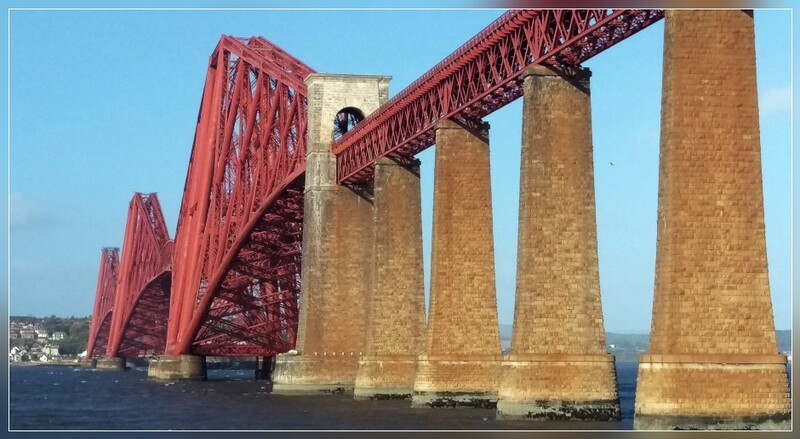 EDINBURGH/SCOTLAND, 22.10.2015 - Railroad bridge crossing the Firth of Forth close Edinburgh. 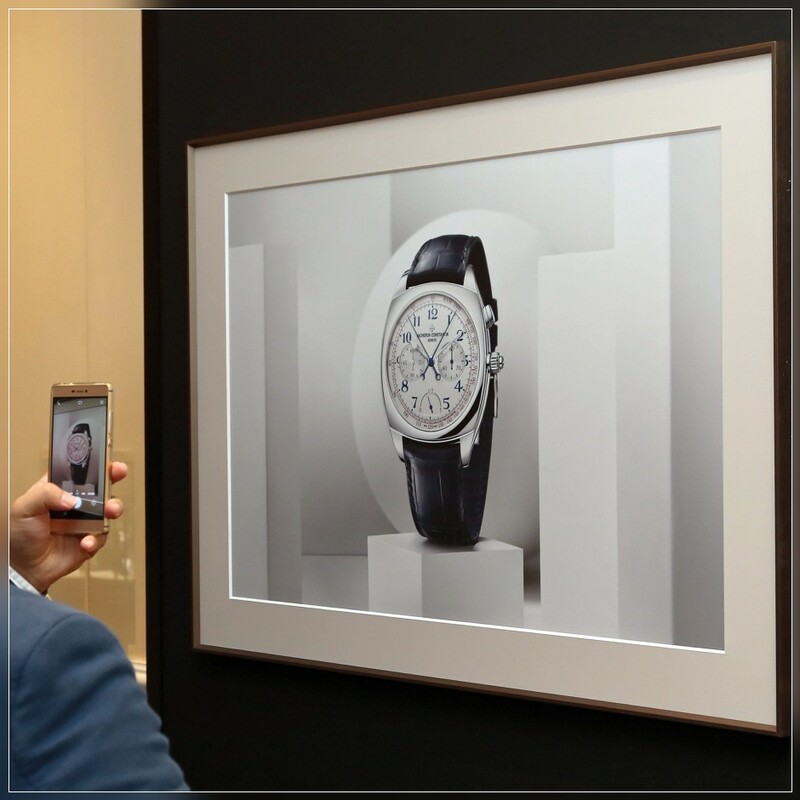 LUGANO, 20.10.2015 - Les Ambassadeurs celebrating 260 years Vacheron Constantin. 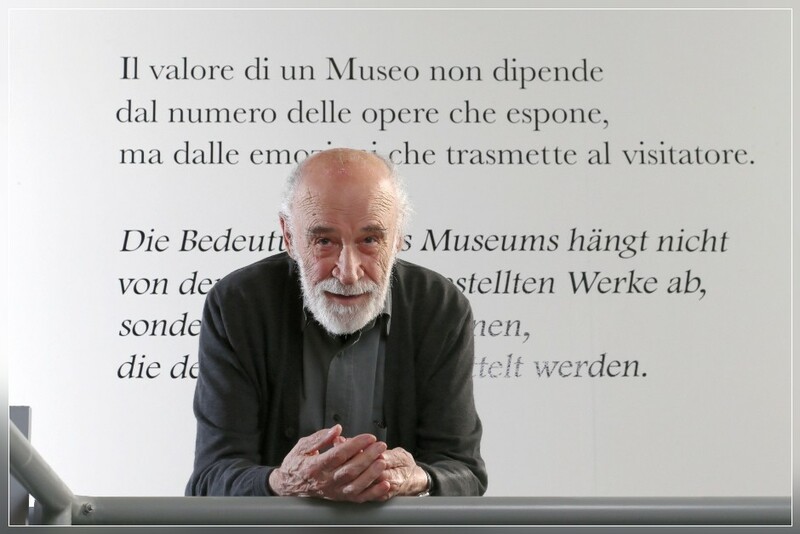 RIAZZINO, 19.10.2015 - Mario Matasci, gallery owner & eonologist. 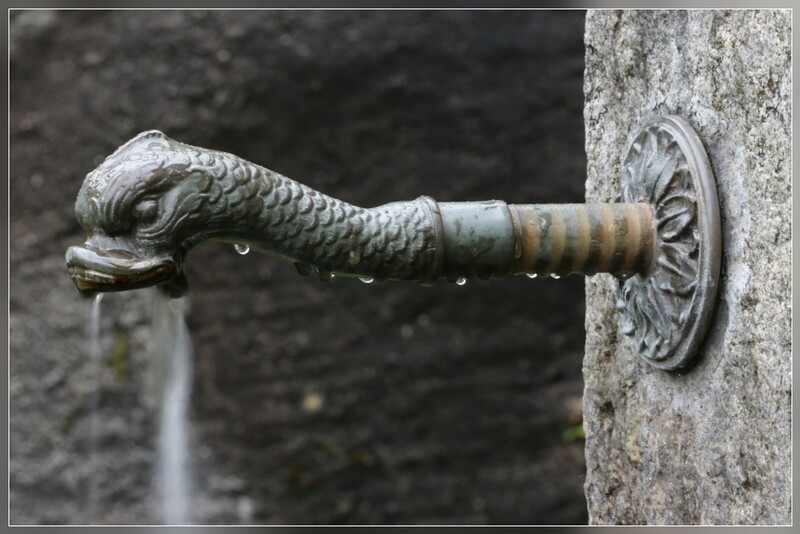 LELGIO, 16.10.2015 - An old fountain on Monti di Caslacio above Lelgio / Capriasca. LUGANO-PARADISO, 15.10.2015 - Vicky Mantegazza, President HC Lugano. 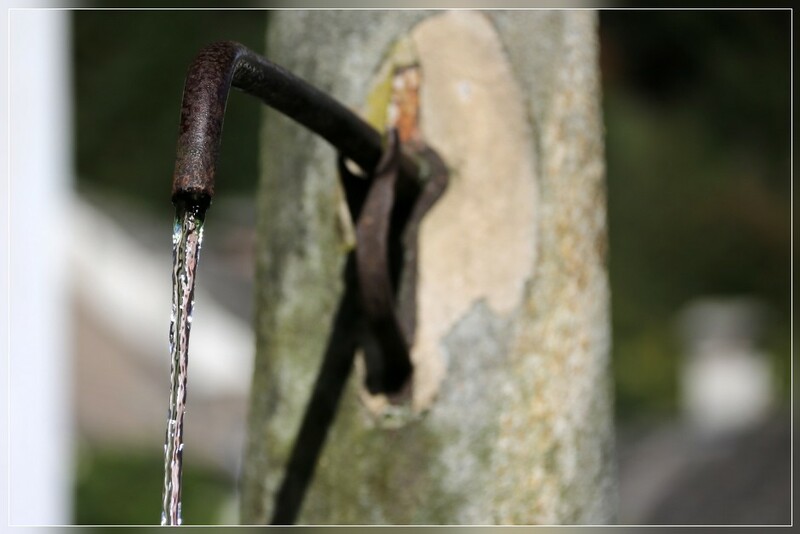 CLARO, 13.10.2015 - Detail of an old fountain above Claro. 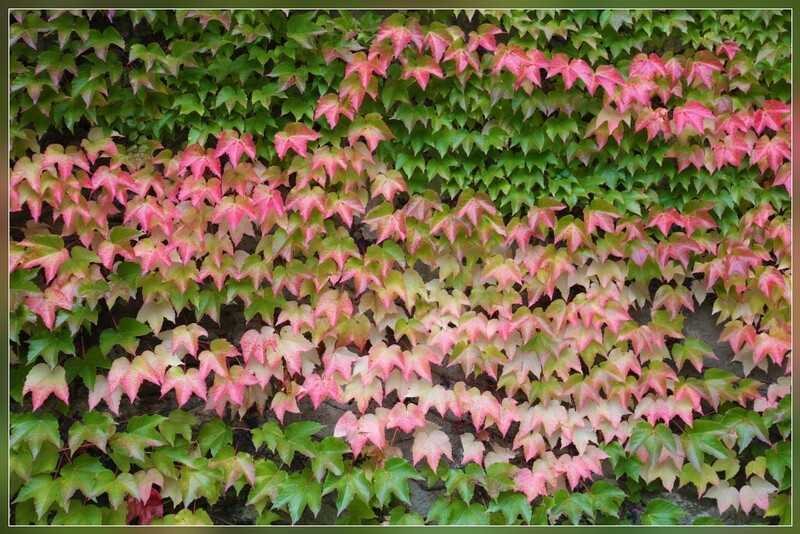 BRENO, 12.10.2015 - Wild vine in autumn colors. 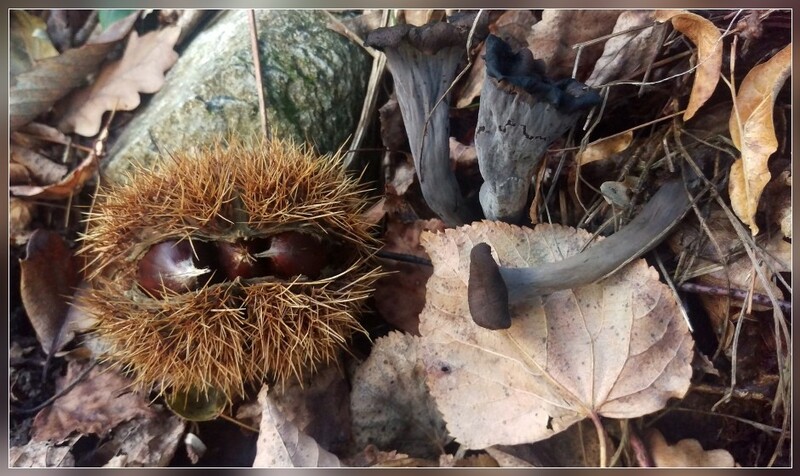 SALA CAPRIASCA, 09.10.2015 - Autumn ... chestnuts and craterellus cornucopioides. 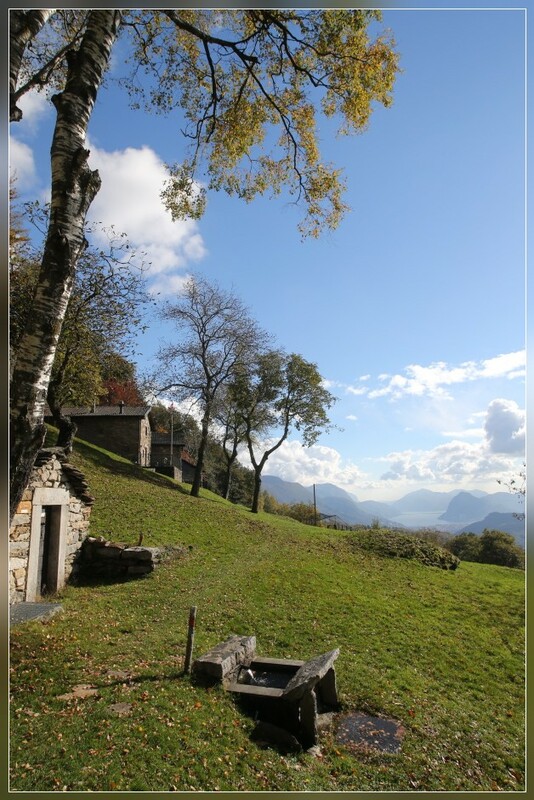 BIGORIO, 08.10.2015 - An old washhouse in Bigorio - Capriasca. 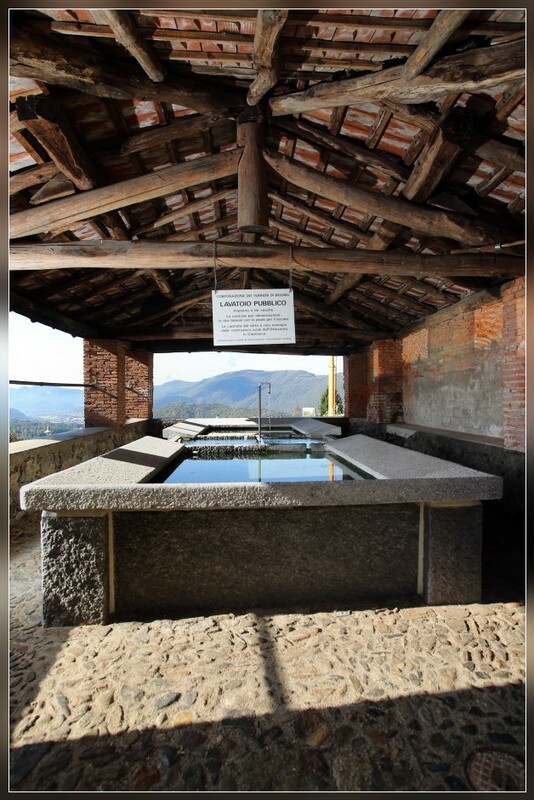 VERSCIO, 07.10.2015 - An old fountain on the Piazza di Verscio. 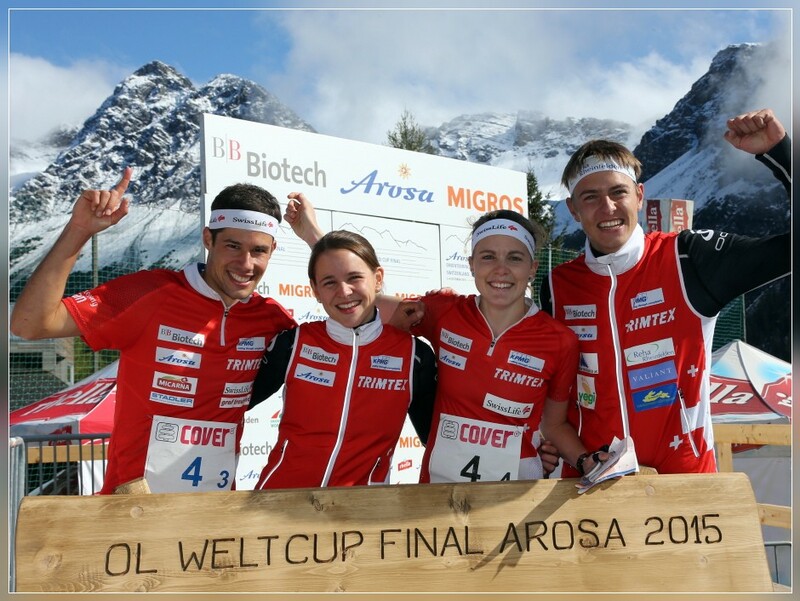 winners of the Mixed Sprint Relay at the IOF Orienteering World Cup Final 2015 in Arosa / Switzerland. 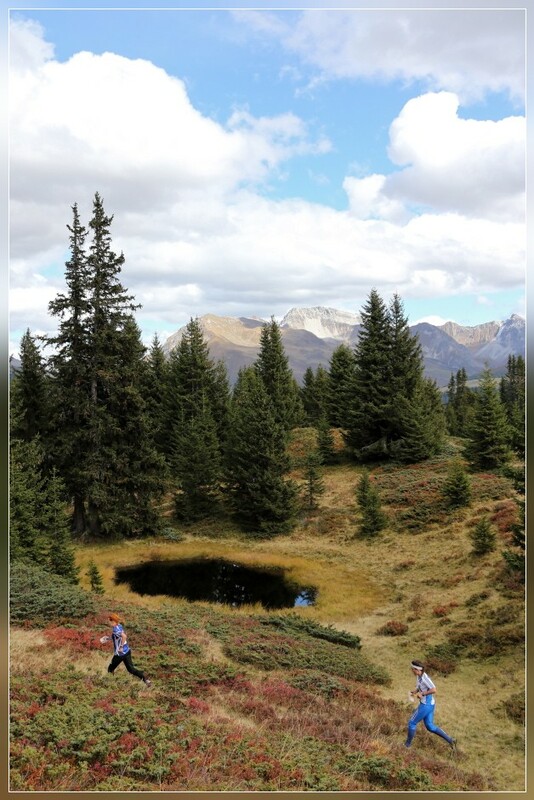 AROSA/SWITZERLAND, 03.10.2015 - Impression of the Middle Distance Race at the IOF Orienteering World Cup Final 2015 in Arosa / Switzerland. 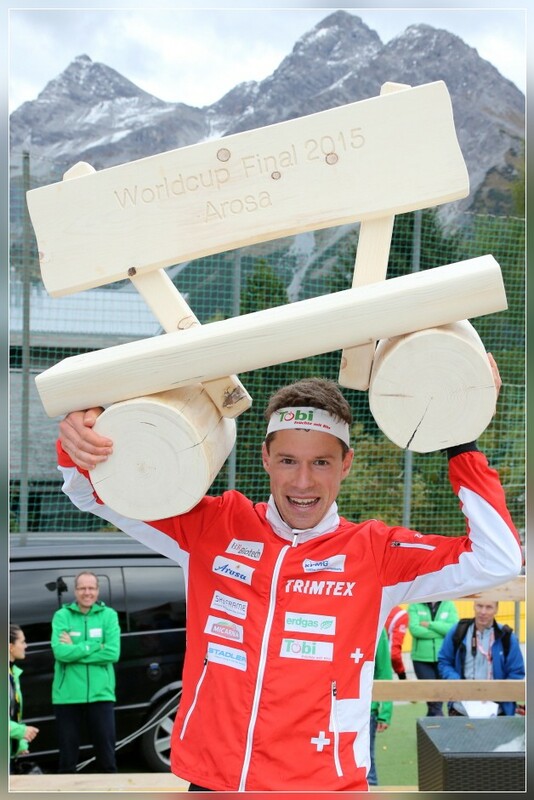 at the IOF Orienteering World Cup Final 2015 in Arosa / Switzerland.